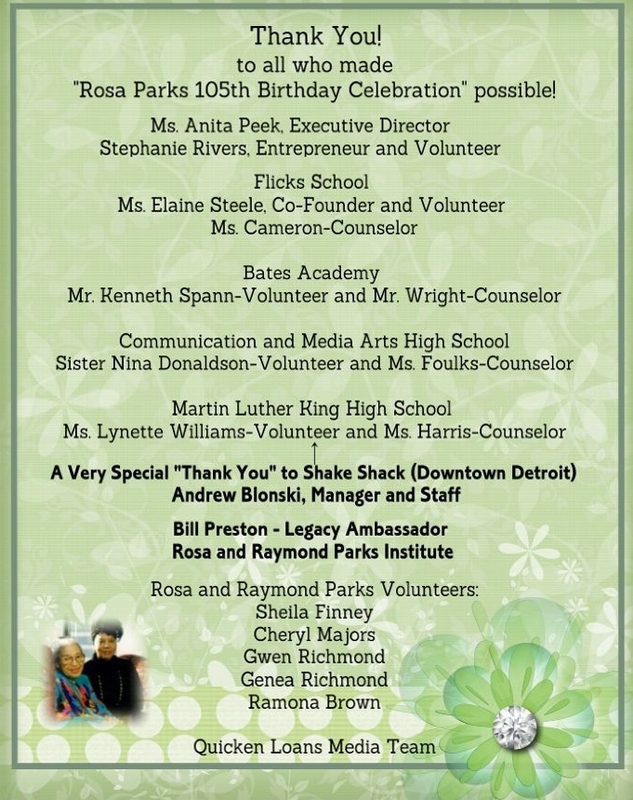 Mrs. Rosa Parks turned 105 years old just over a week ago! 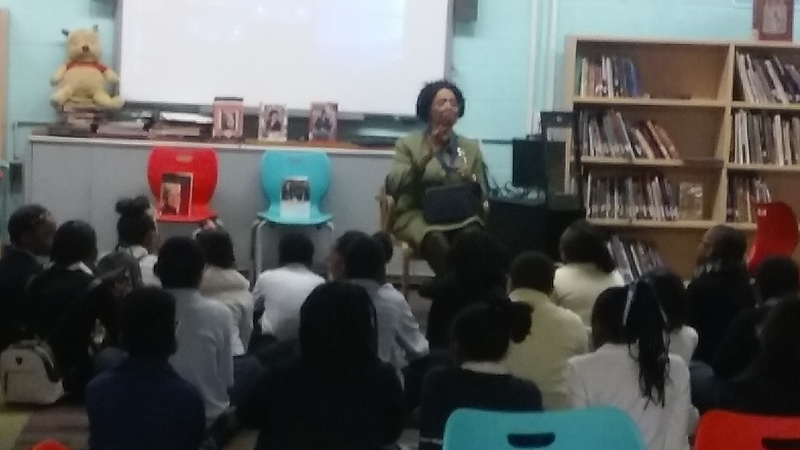 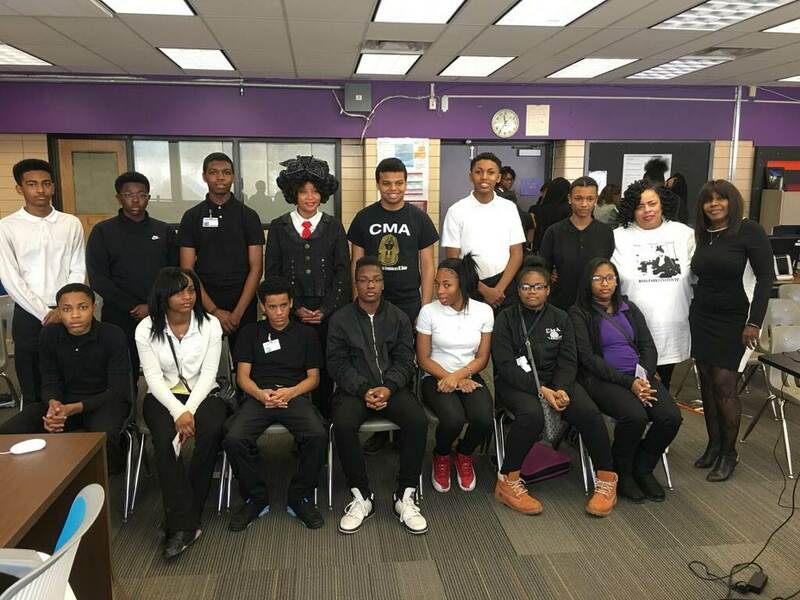 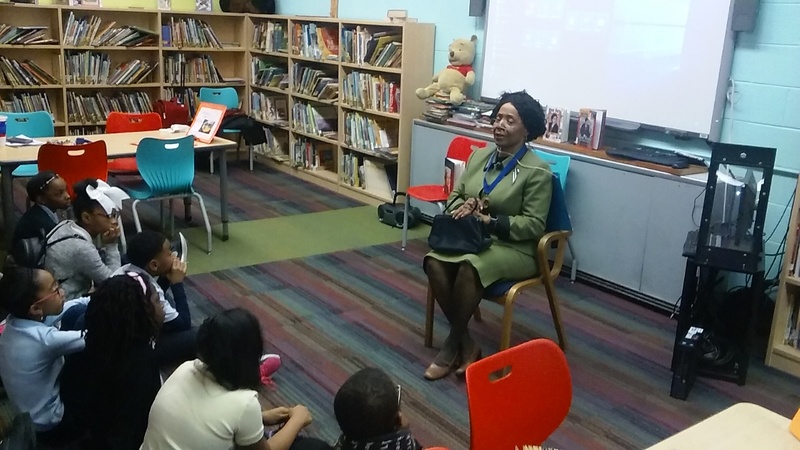 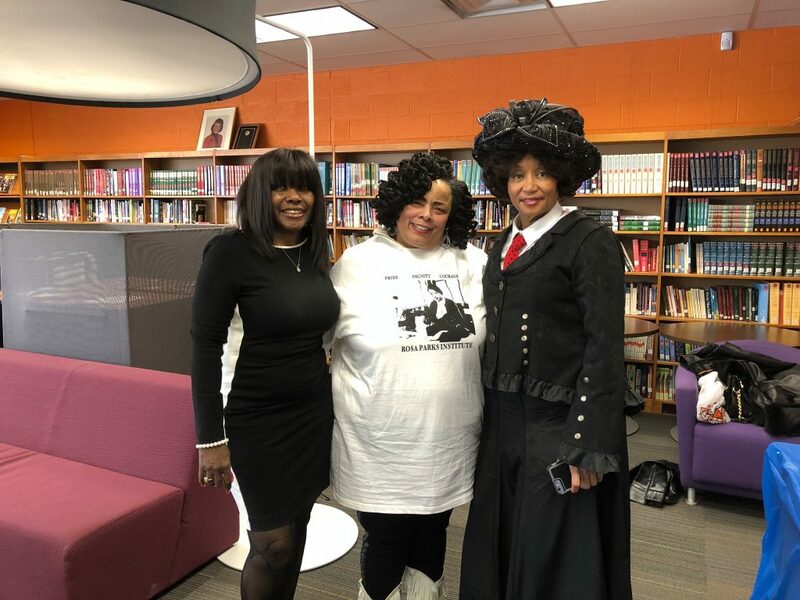 Here are a few photos from activities that took place at some of our Detroit public schools, in honor of Mrs. 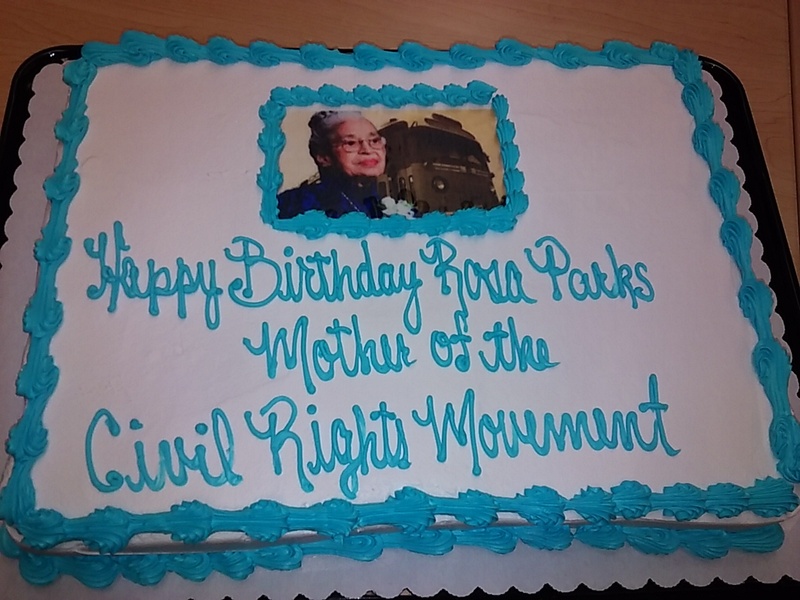 Parks birthday. 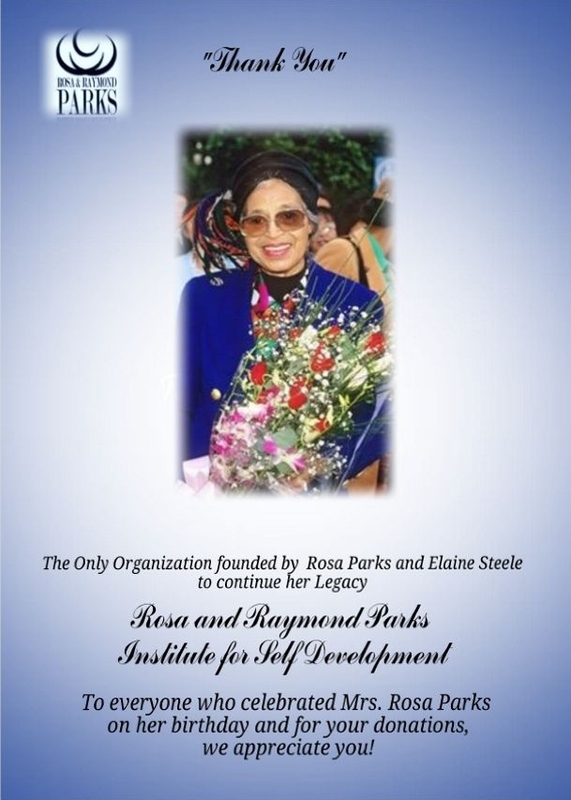 THE ROSA AND RAYMOND PARKS INSTITUTE FOR SELF – DEVELOPMENT THANKS ALL WHO HELPED, PARTICIPATED AND DONATED!